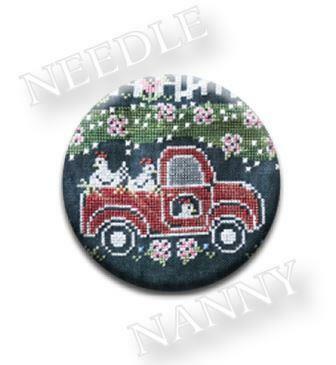 The magnetic back makes placement and adjustments simple and precise, and it won't leave any residue. 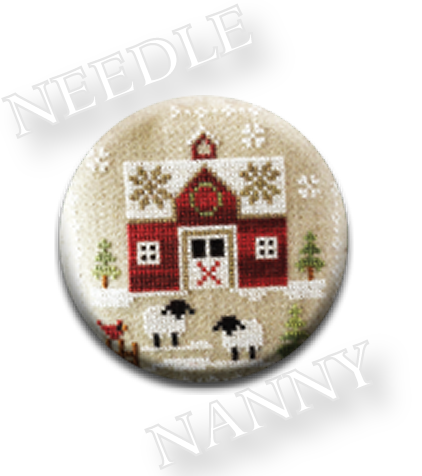 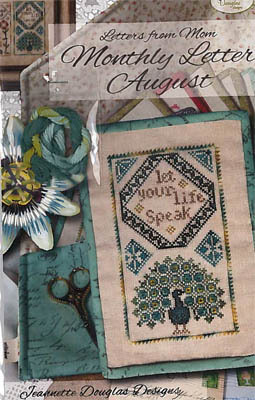 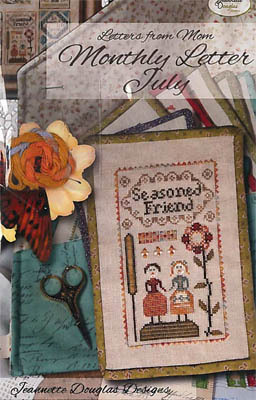 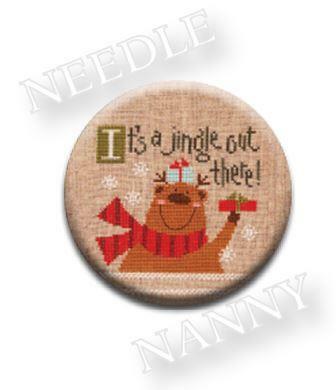 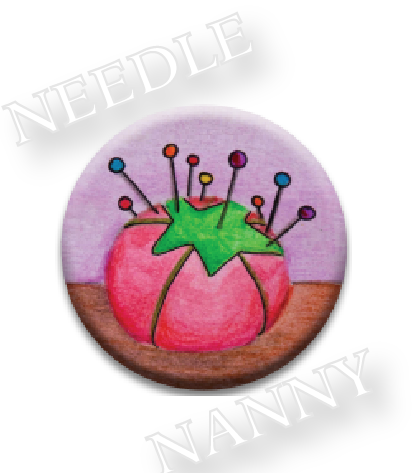 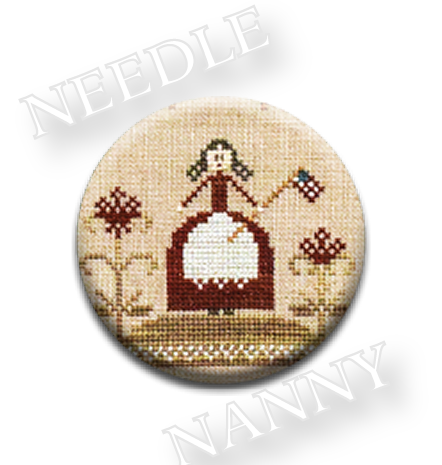 Plus, with rounded edges and a smooth back, these Needle Nannies won't leave snags or pulls in the canvas! 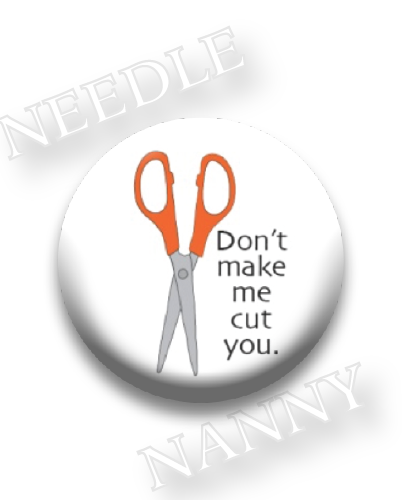 They feature a powerful magnets that hold up to 4 pounds — which means they can even hold a large pair of scissors! 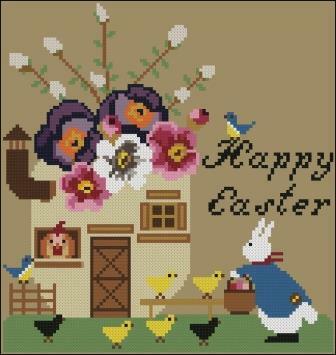 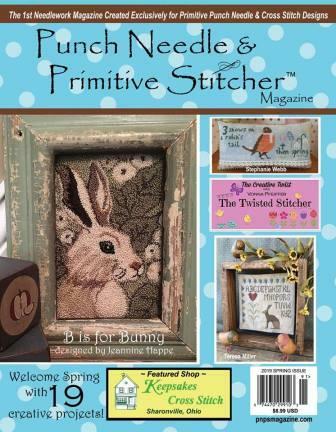 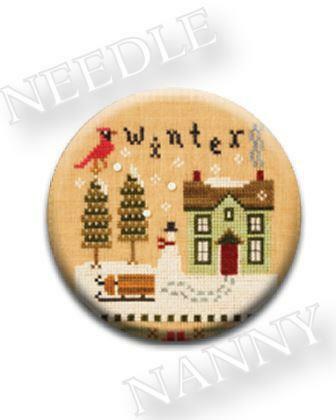 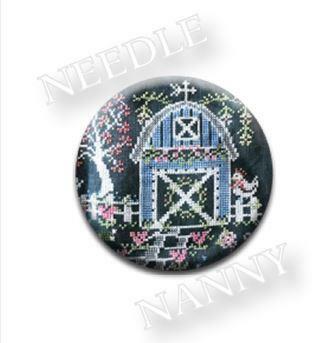 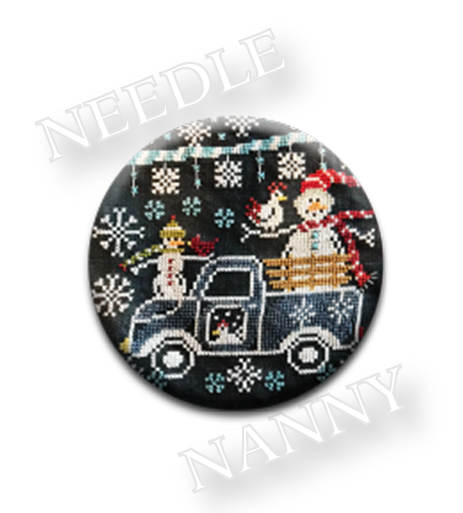 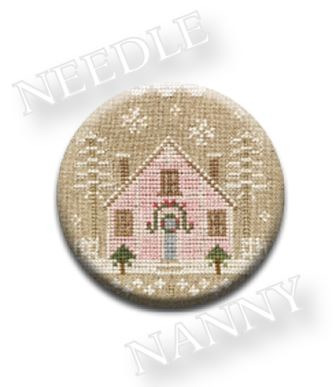 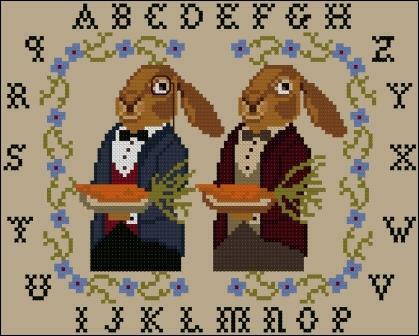 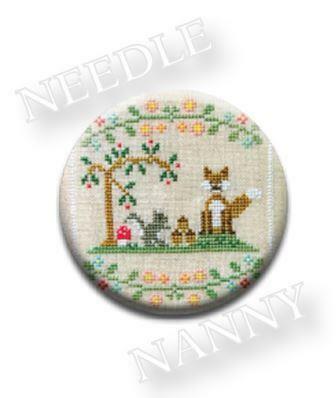 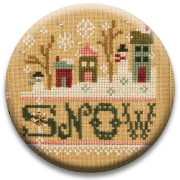 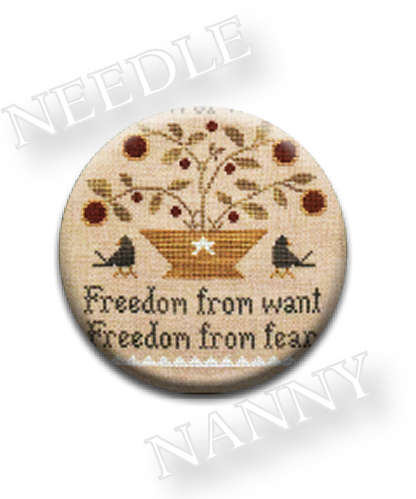 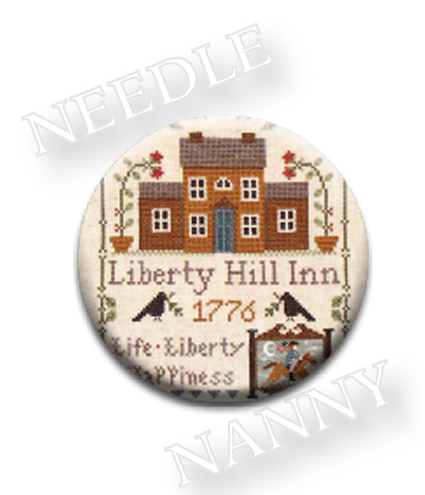 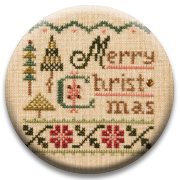 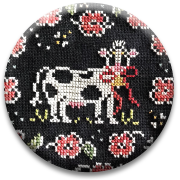 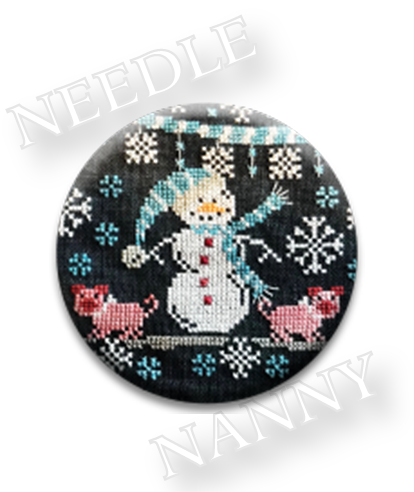 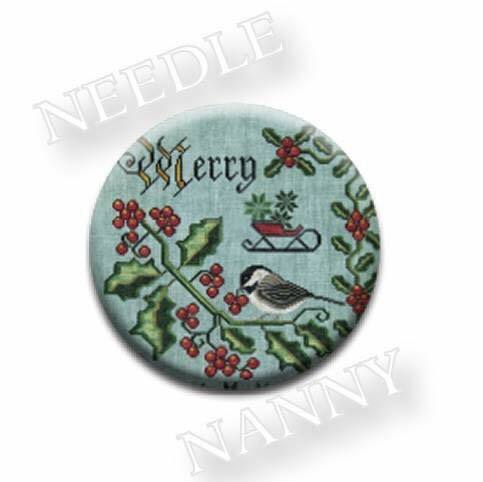 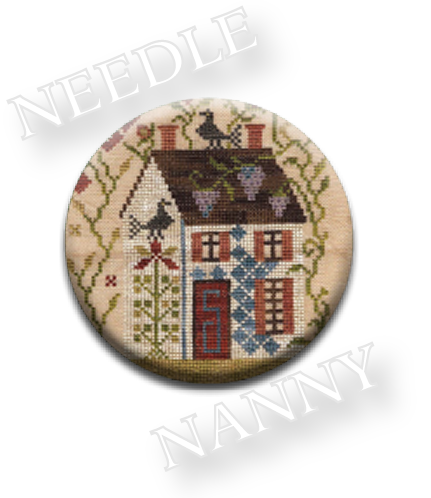 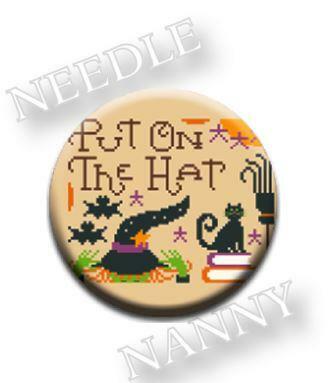 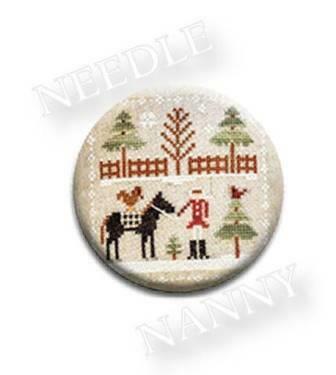 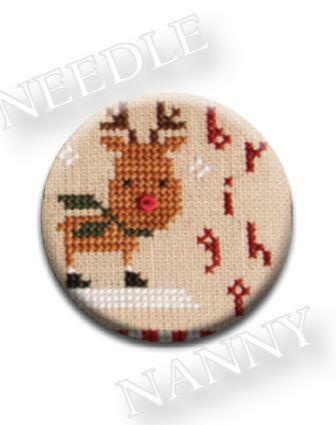 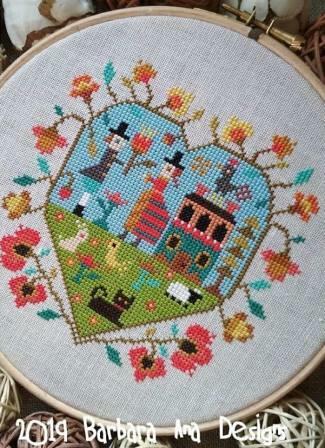 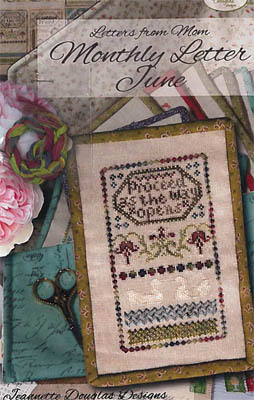 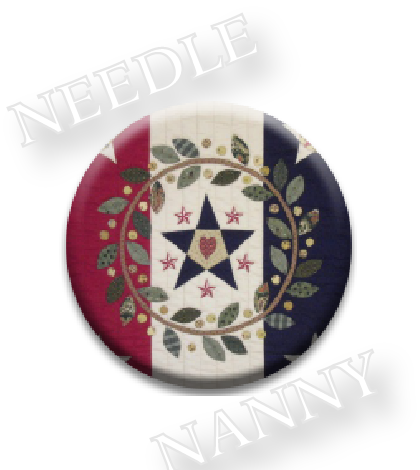 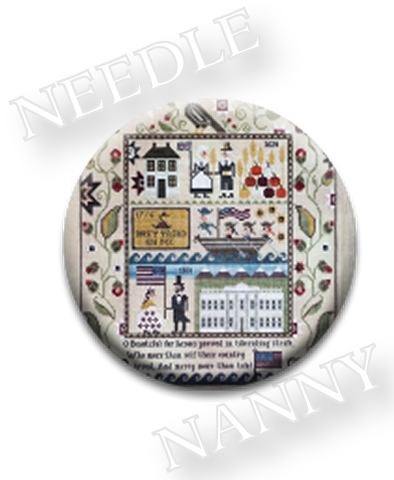 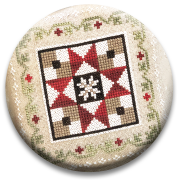 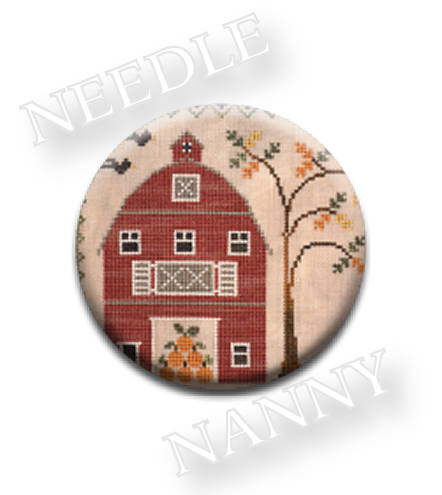 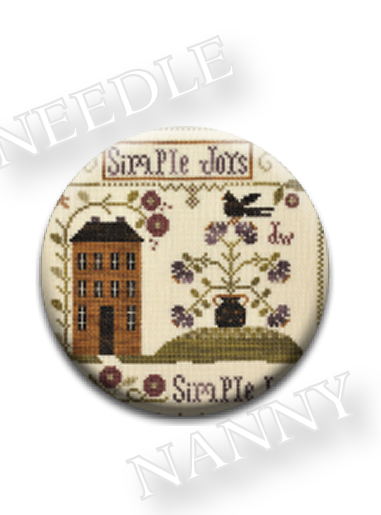 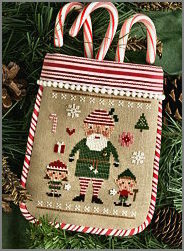 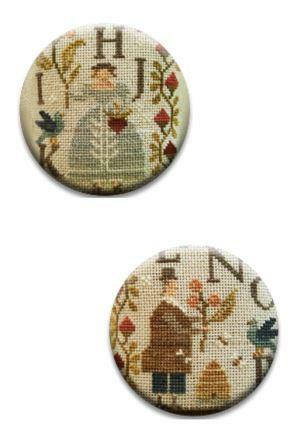 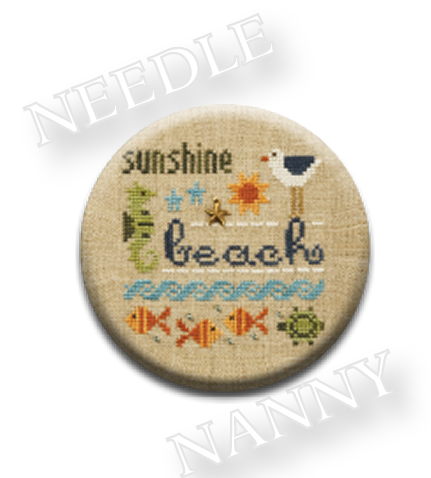 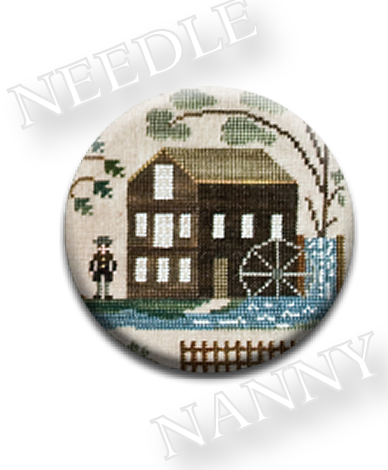 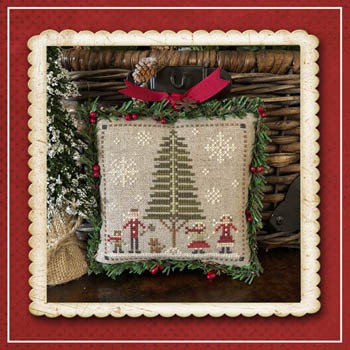 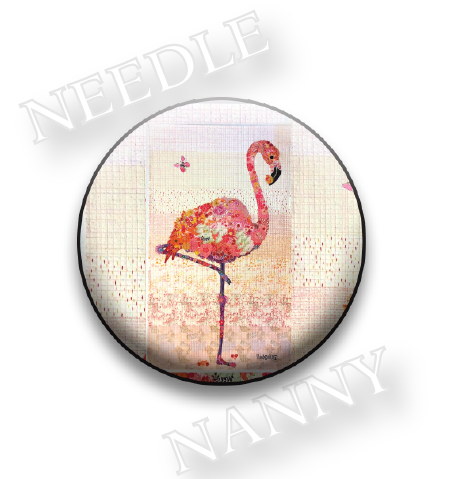 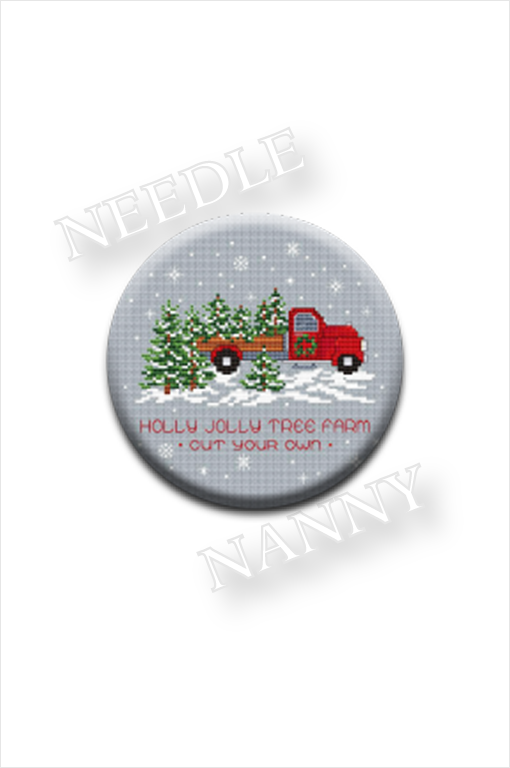 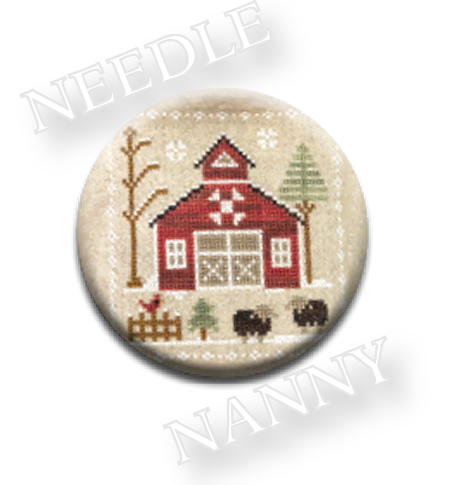 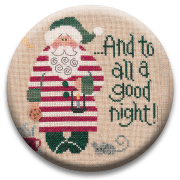 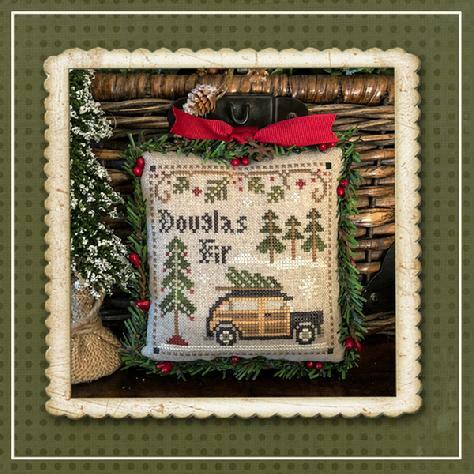 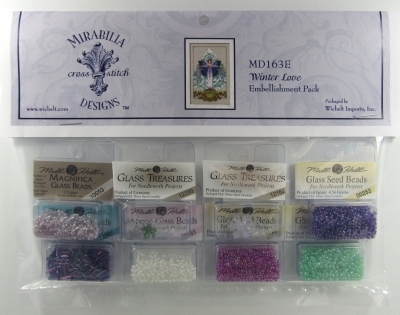 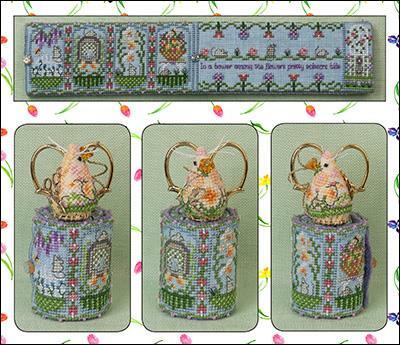 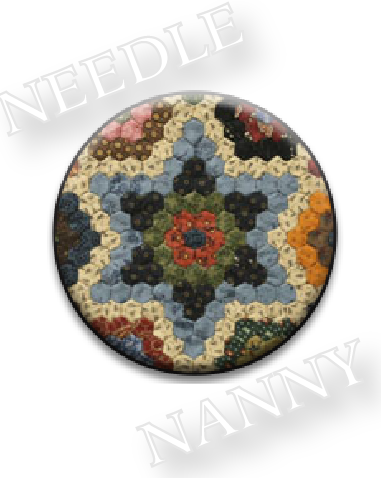 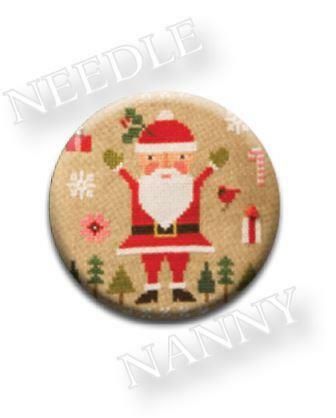 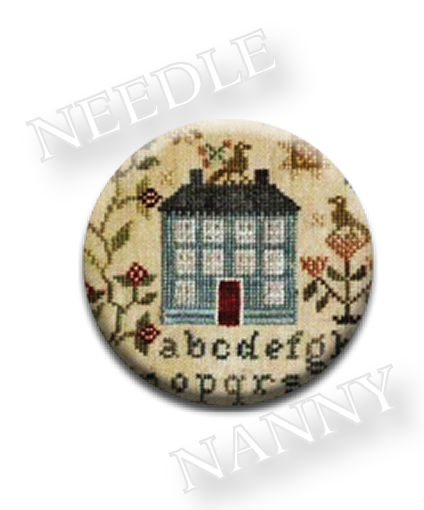 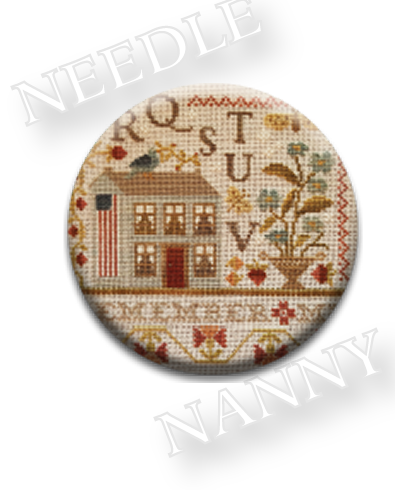 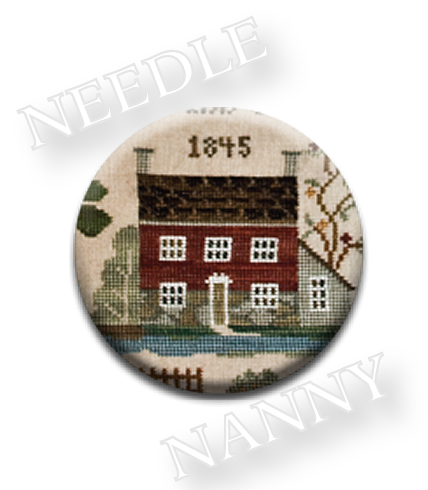 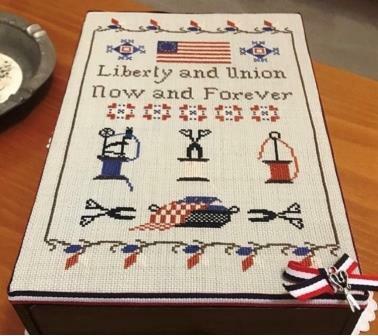 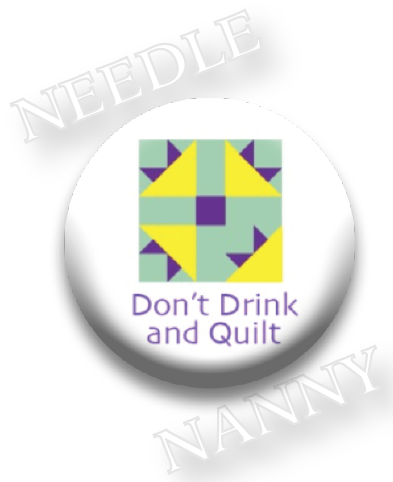 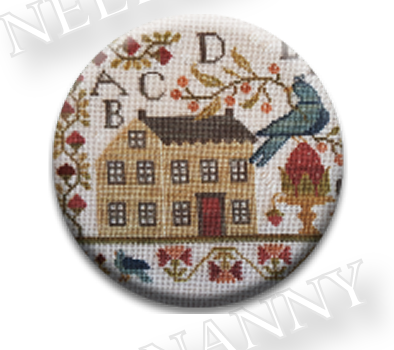 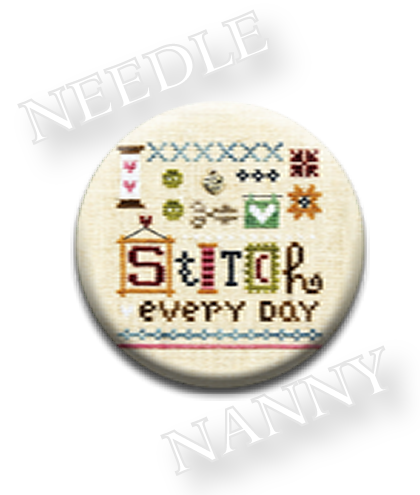 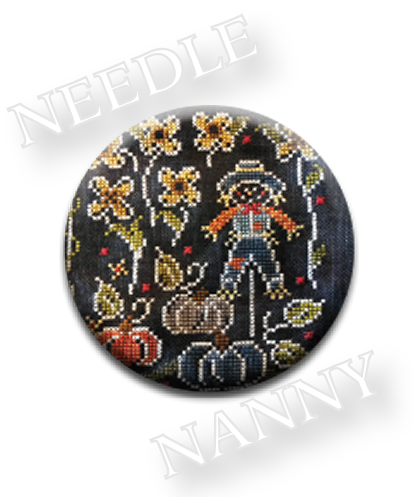 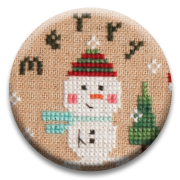 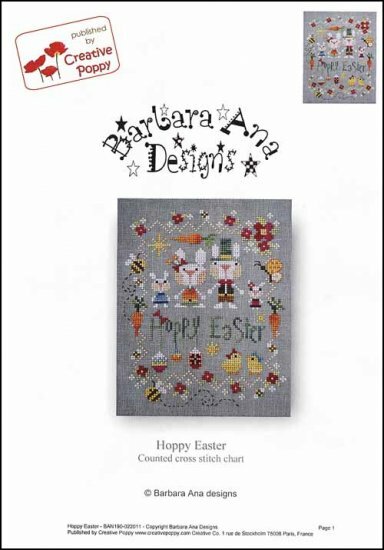 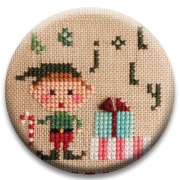 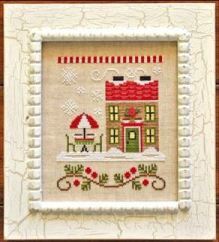 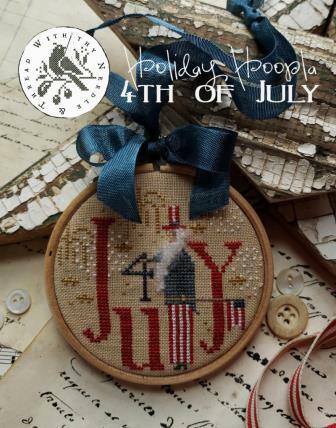 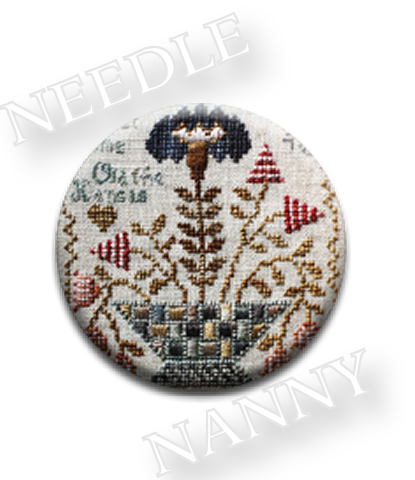 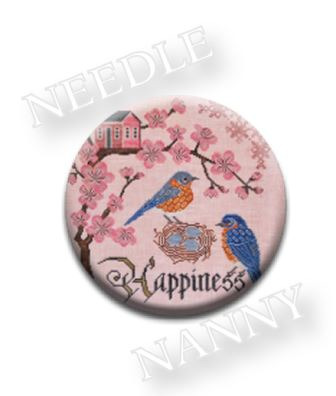 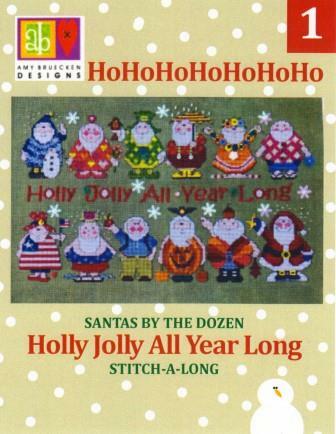 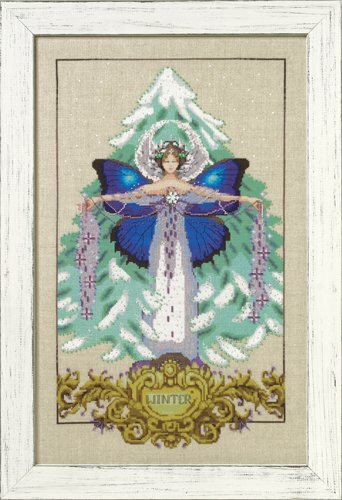 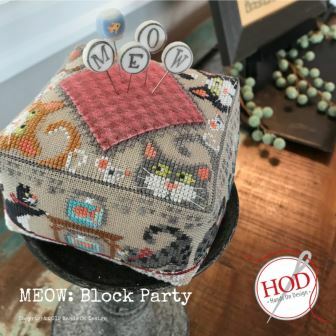 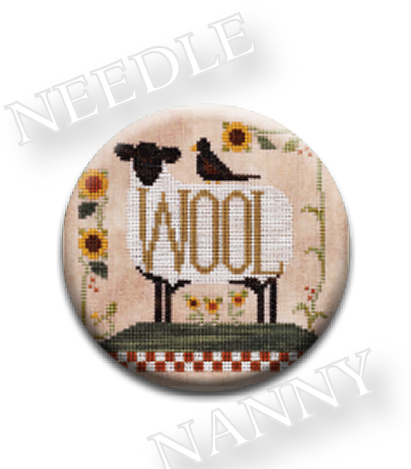 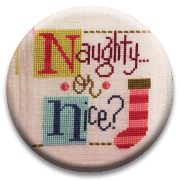 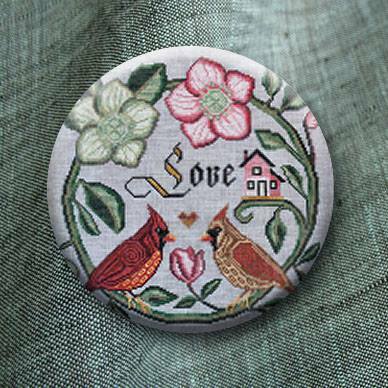 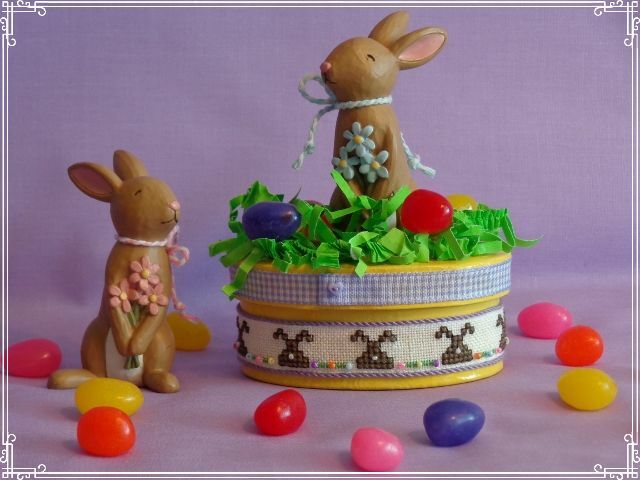 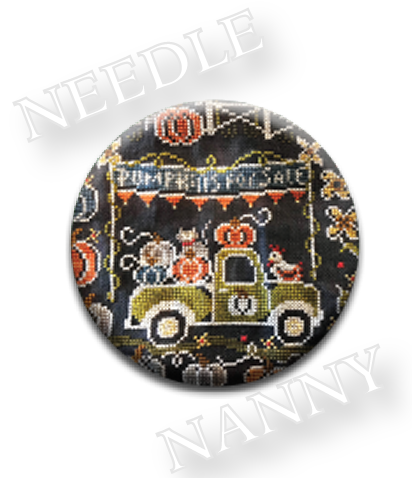 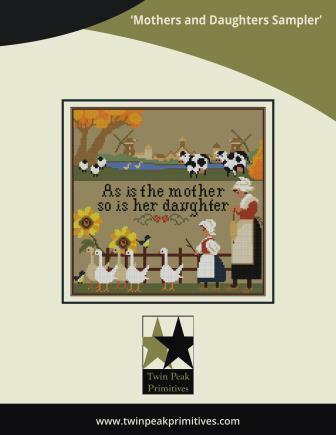 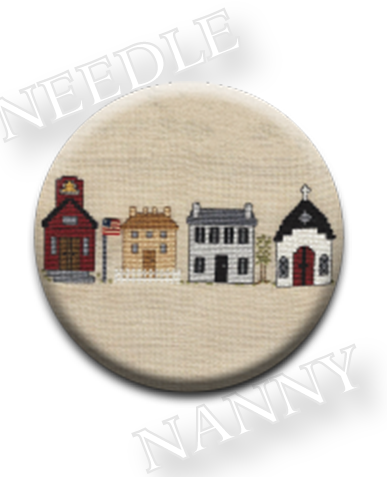 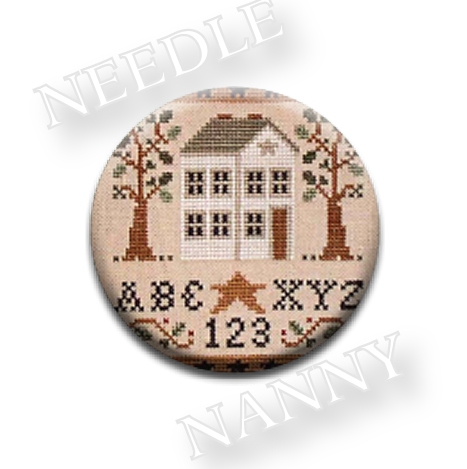 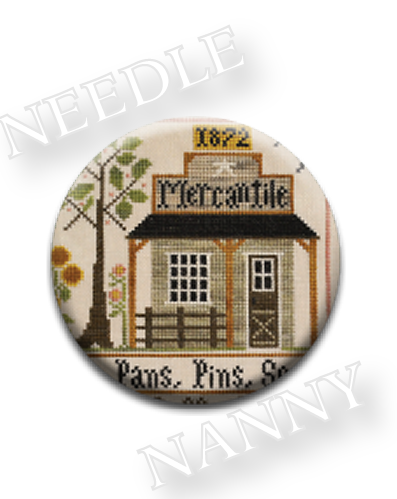 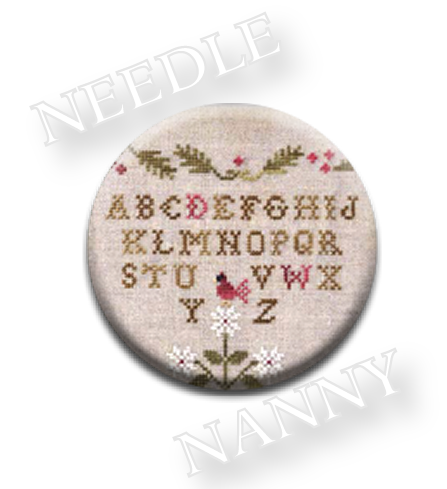 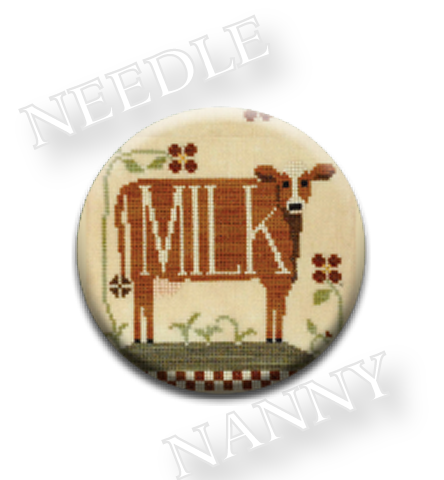 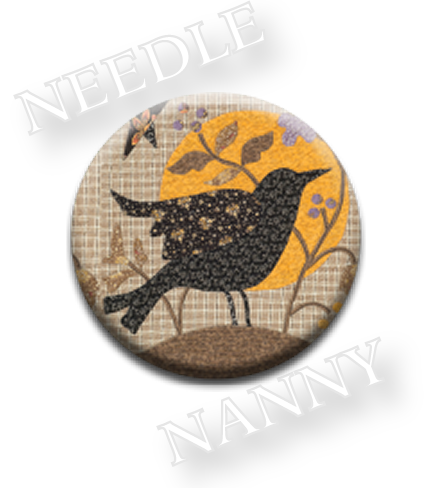 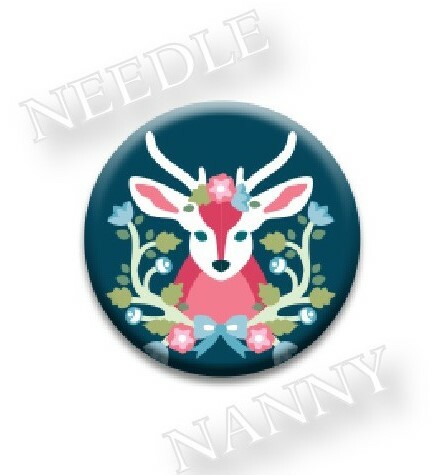 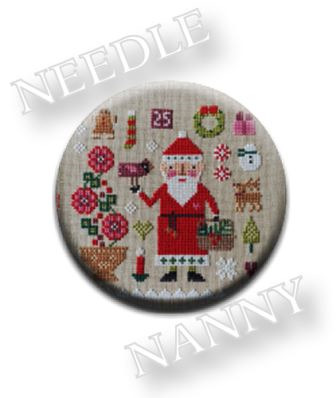 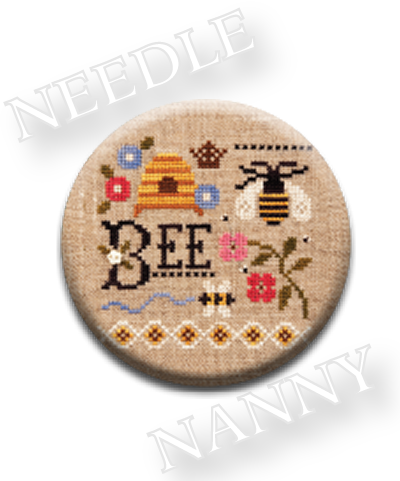 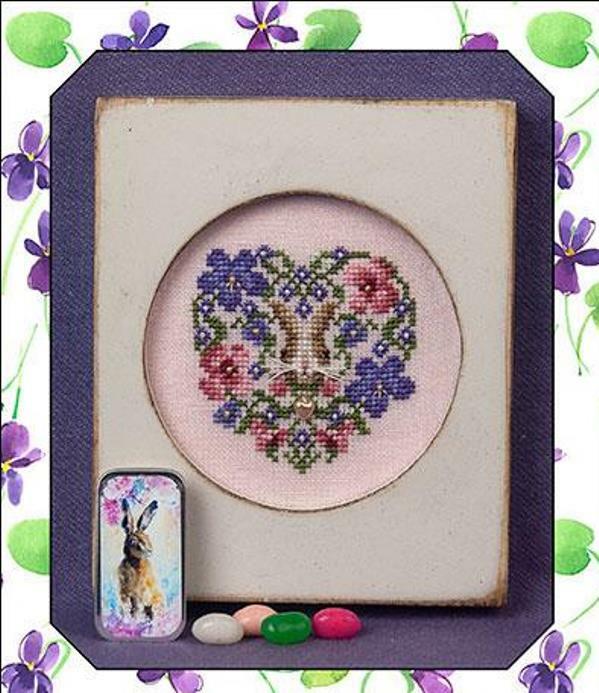 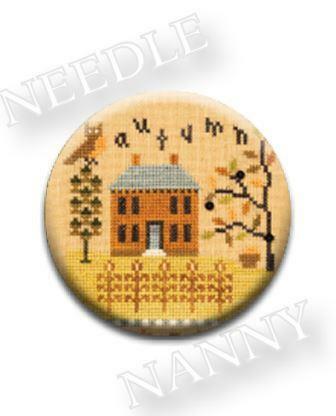 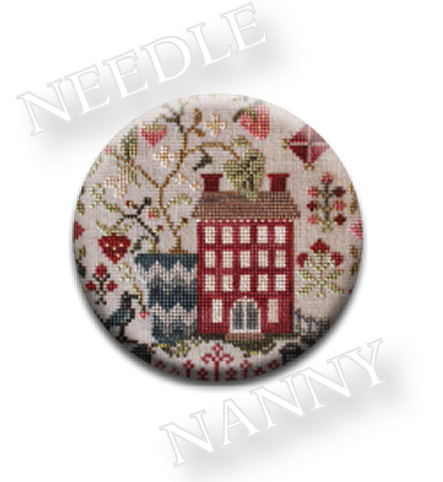 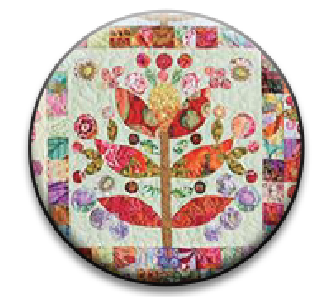 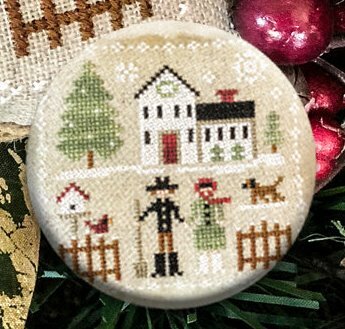 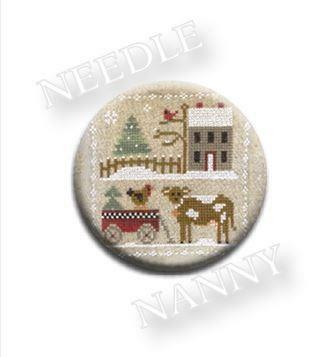 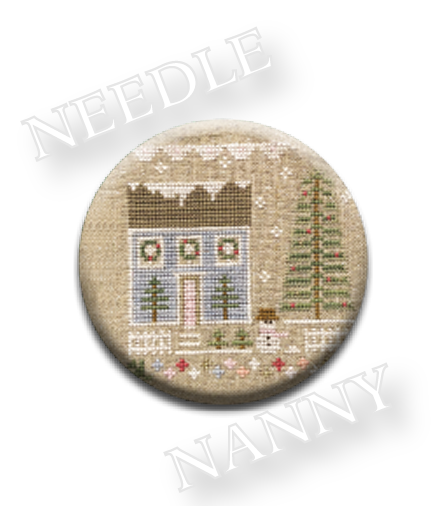 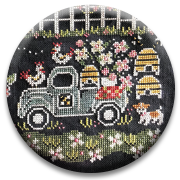 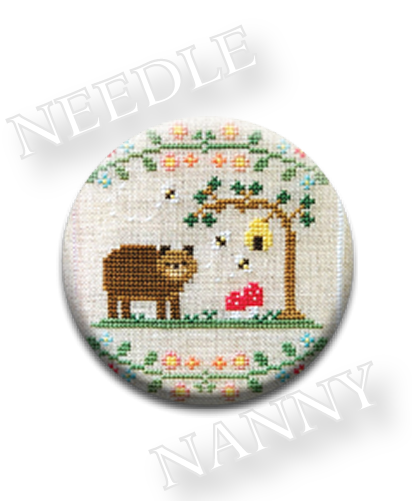 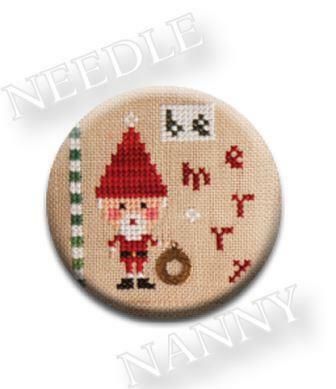 Our Needle Nannies are 1 inch in diameter and weigh approximately 1 ounce, allowing Needlepoint Enthusiasts to easily use multiple needle nannies on their canvas surface while working. 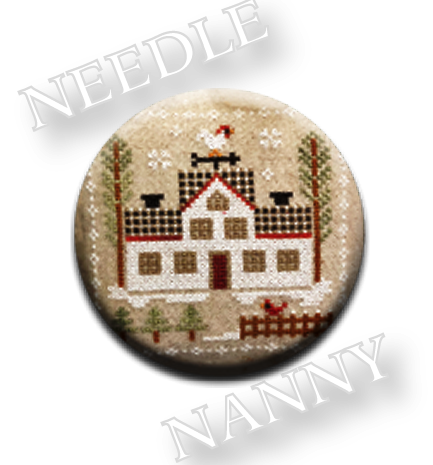 Needle Nannies are 1-inch in diameter. 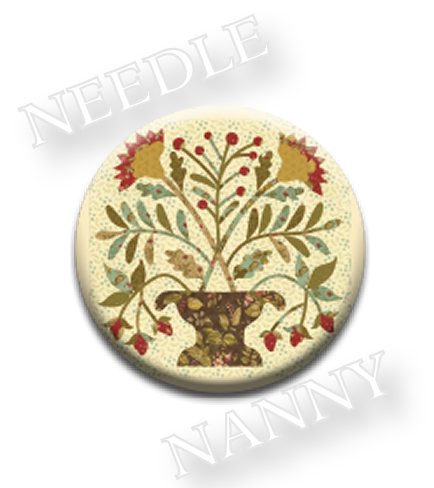 Please note that because of the specialized Rare Earth magnetic back, Needle Nannies do not fit into our interchangeable magnetic jewelry bases. 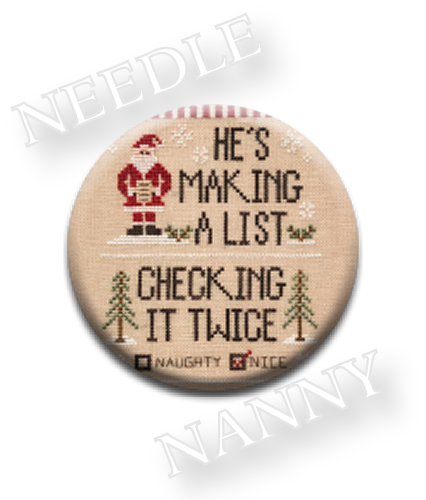 Also, they are not waterproof and should never have prolonged exposure to liquids. 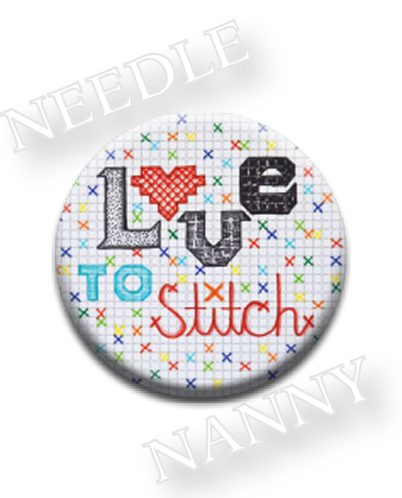 Due to the powerful magnets, NEEDLE NANNIES SHOULD NOT BE WORN NEAR A PACEMAKER.